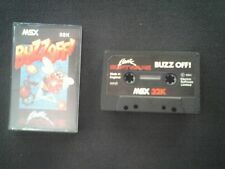 You can also listen to them directly on your MSX by downloading the ROM files from the WYZPlayer download section. Thanks a lot for those musics, master. 'Steam' of music release the day-to-day pressure. Ive been listening to your work for a while now.. very nice! @syn Thanks! 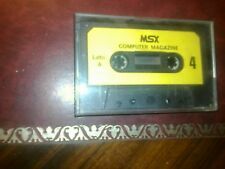 If you prefer to listen them on your MSX almost all are available as ROM files.